A wonderful Arabian menu by chef Gustavo Tempesta. 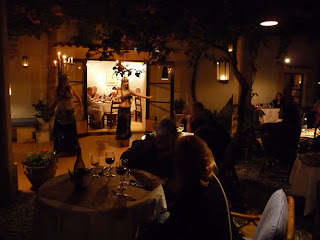 Ambiance by Shadha and her belly-dancers. Limón y Chelo opens at 7:30 p.m.